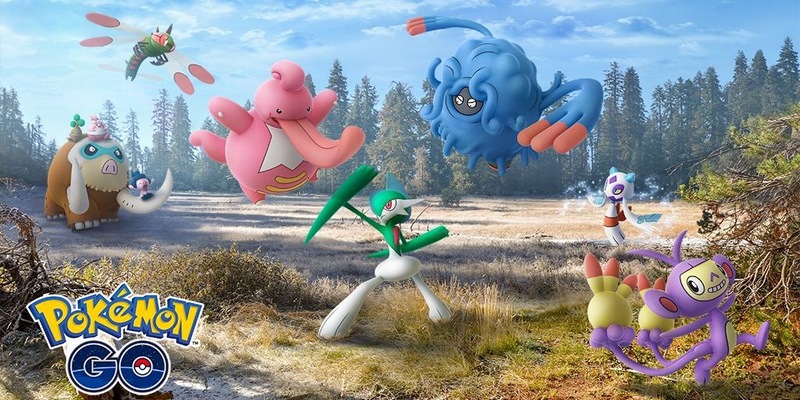 News Roundup: New Sinnoh Mons, Moves, and More! Go get more new monsters! 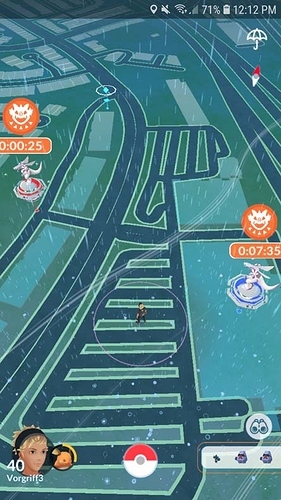 Nothing about how EX-raids skipped a few days? We went from the 29th (monday) to the 7th (thursday). So we skipped 2 days here. Is Rampardos the Jesus Pokemon? Seen two already, but wasn’t close enough to catch. Got all of them except for Cranidos. Right now, it’s about filling the dex and then getting the better ones, although admittedly, Cranidos is really the only good one. Even I can’t find a use for the new ones outside Cranidos, except maybe Bastiodon as a gym defender. Emphasis on maybe. 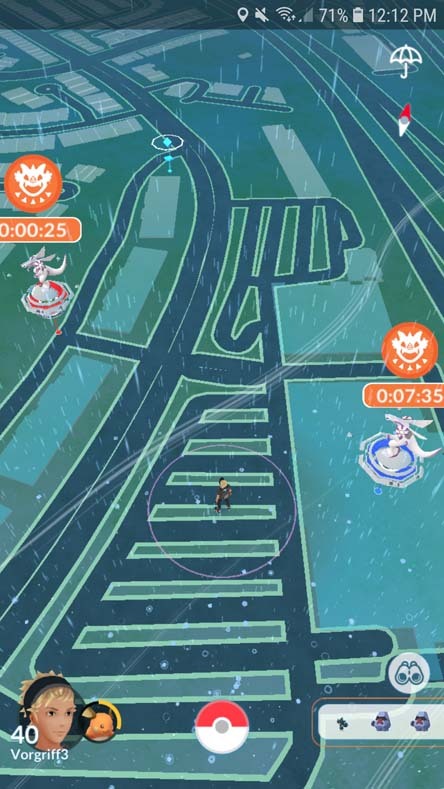 Version 131.4 (Android) or 1.99.4 (iOS) had a bug in it. Seem to have been fixed on Android. My version just went to 133.0. Got one. Seen 5. Evolutions also. Finneon seems a little more frequent. I’ve verified the evolutions, having evolved one of each of the tangela, likitung, et al. I’ll gauge the new pokemon when I can get to a mall or other place where the spawning is less s-p-a-r-s-e than it is where I’m convalescing.